The Dragonbite Stylus featured on solidsmack! Many thanks to solidsmack for featuring our Dragonbite Stylus. 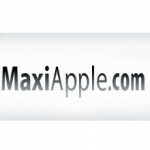 Many thanks to maxiapple.com for featuring the Dragonbite Stylus. 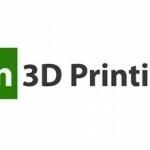 Many thanks to 3dprinter.net for featuring the Dragonbite Stylus. 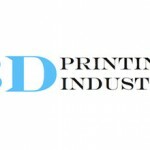 Many thanks to 3druck.com for featuring the Dragonbite Stylus. Many thanks to softpedia.com for featuring the Dragonbite Stylus. 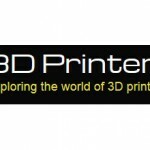 Many thanks to 3dprintingindustry.com for featuring the Dragonbite Stylus. 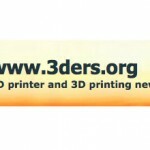 Many thanks to 3Ders.org for featuring the Dragonbite Stylus. 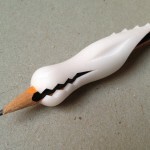 Get your school on with a 3D Printed Pencil Grip. 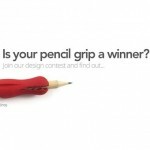 Is your pencil grip a winner?